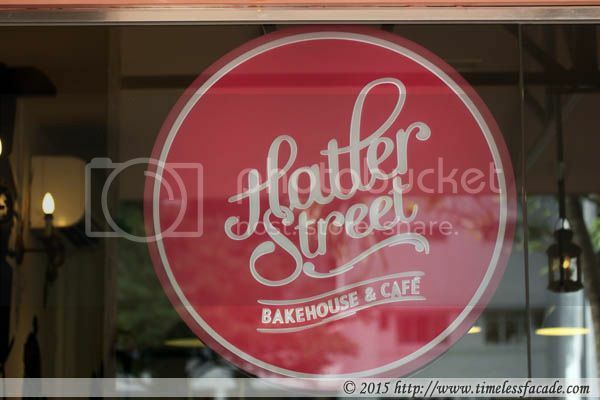 We often drove/walked past Hatter Street Bakehouse & Cafe and the place used to be rather quiet until it got featured in a few publications as well as The Straits Times. Intrigued by the hype, we popped by one weekend afternoon for a dessert fix. And even at about 3pm, the place was still pretty full (it's actually pretty small and cramp) but we were lucky to snag two counter seats facing the pedestrian walkway. 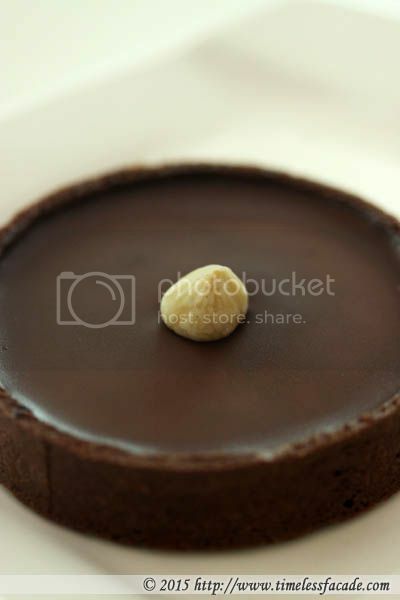 I love a good chocolate hazelnut tart and this was actually pretty good; Chilled, smooth richly yet not too sweet chocolate encased within a crumbly tart shell and topped with a hazelnut. Only gripe I had was that the shell was a tad too moist and could do with a little more stiffness. This was a rather unique combination and it piqued our interest quite a fair bit. 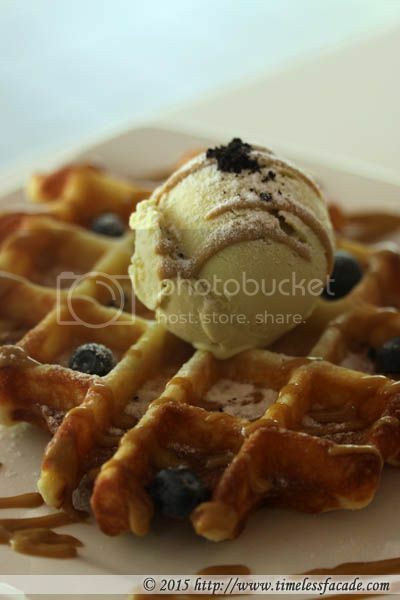 Crisp waffle (I found it a tad too hard for my liking though) coupled with a scoop of smooth, mildly flavoured pandan ice cream and drizzled over with a distinctive yet not cloyingly sweet gula melaka (palm sugar) sauce. Pleasantly nice local twist to a western dessert I must say. 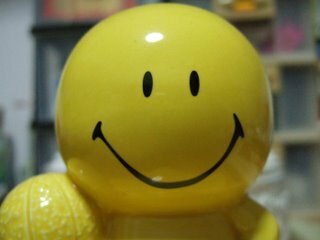 Will I be back? Most probably, since I don't stay too far off. However Ciel Patisserie might still be my top choice for desserts in the same area as it's cheaper, has less crowds (although seating is even more limited) and quality as a whole is rather similar. Only downside is that they don't do waffles.